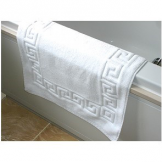 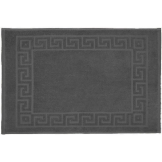 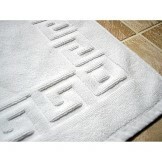 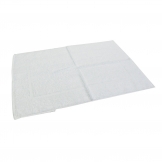 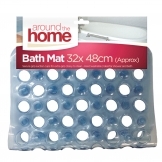 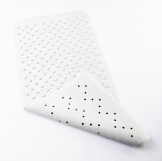 Anti-slip bath mats make your guests' showers and baths a safer place. 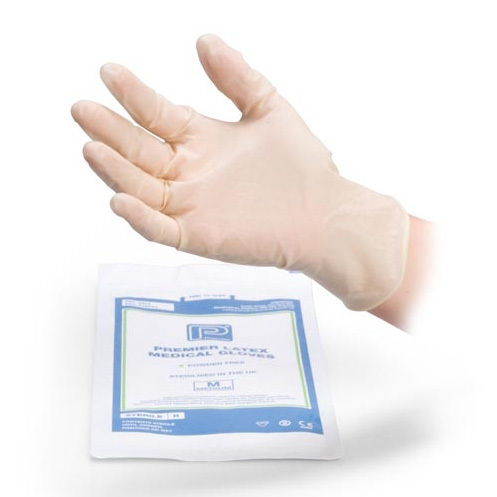 Let them enjoy their routine washes by providing this vital safety equipment. 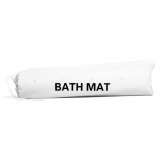 Keep the bathroom floor dry (and safe) too!